Build the maze and challenge gravity! 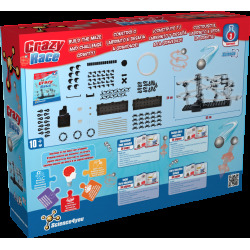 Discover what engery and force are with the Crazy Race kit of Science4you. This toy is made exclusively for teaching physics. 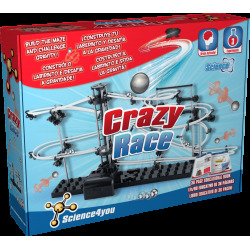 You will enjoy a lot trying different experiments related to gravity, force and energy. Buy it on our online toys shop. • Who was the famous scientist Isaac Newton and which laws of physics he formulated. • How a rollercoaster works. 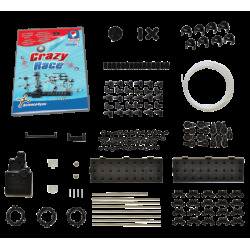 • How to challenge gravity with the Crazy Race. 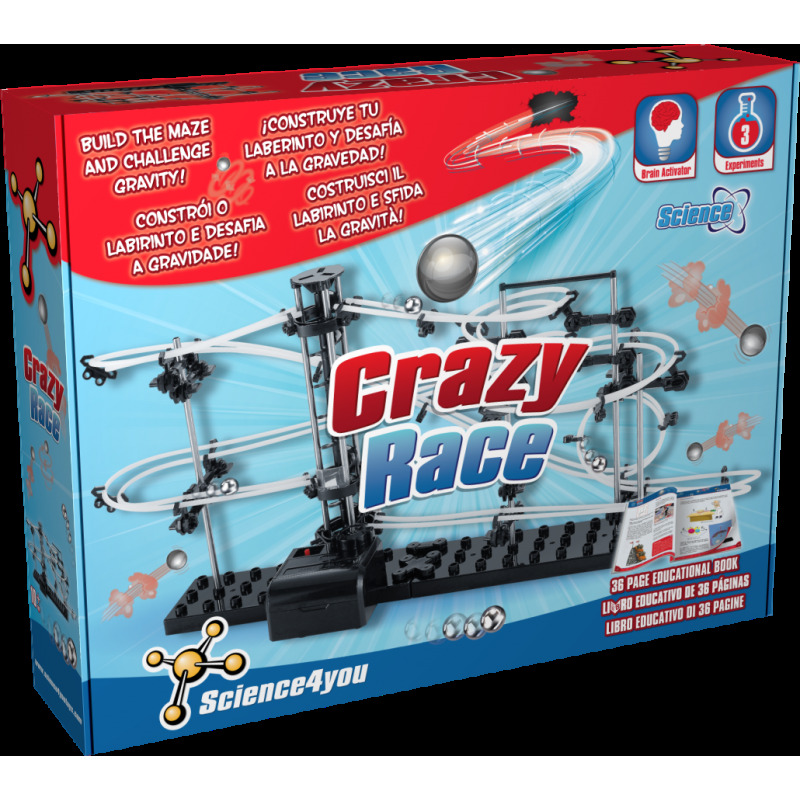 This toy also includes up to 3 experiments for kids as well as an educational book with 36 pages. Copyright © 2018 Science4you. Tutti i diritti riservati.